About Us | Western Canada Grain Brokerage & Trading | Agfinity Inc.
We cultivate meaningful relationships through innovative systems, efficient processes and transformative technology as we plow into the future of agriculture. We believe that a handshake still matters. As a company we strive to be unbiased, genuine and transparent in everything we do. Want To Buy Grain? Joseph Is Your Man. Joseph’s family is from Milden, SK, where the Billett Family Farm is located. His dad, who was the only sibling of 5 to leave the farm, was stationed on Vancouver Island after joining the navy. A couple years after Joseph was born, the family relocated to Alberta, settling in Agfinity’s future hometown headquarters in Stony Plain. When referring to his better half Amy, Joseph truly means it. Married in the spring of 2004, the family blossomed with the additions of three children, Hannah, Truett and Samuel. They love adventuring, and spend as much time as they can inside their RV and by the ocean on regular trips to Tofino, BC. Joseph has been in the agriculture and grain marketing industry for 10 years. He loves crafting vison and working with his team to move Agfinity forward! 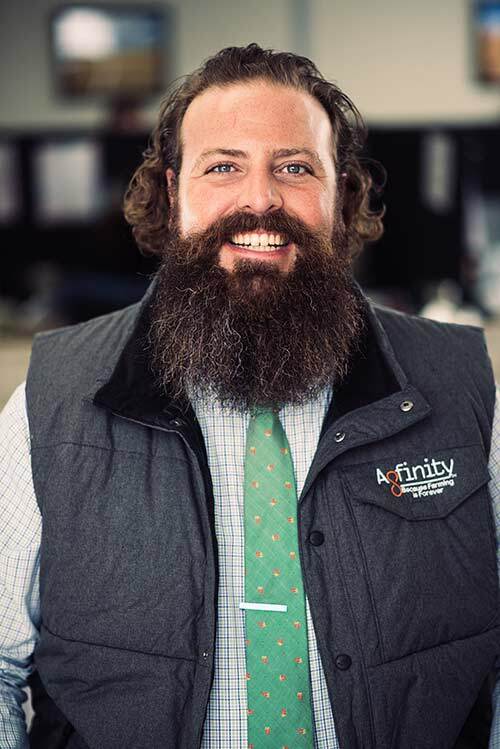 His role includes working with Feedlots, Grain Companies and Feed Mills, spending much of his time hunting the best grain buying opportunities on Agfinity.com. For fun, Joseph competes in powerlifting and Strongman. 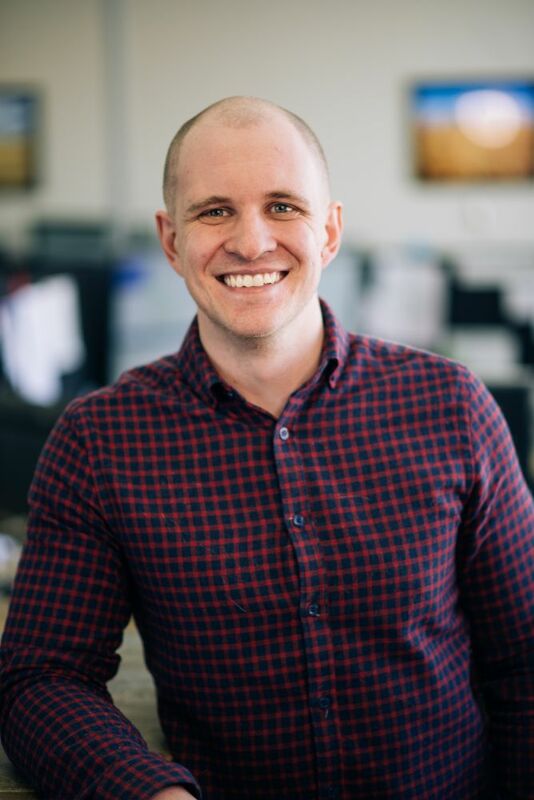 Whether he’s helping a teammate reach a bench press milestone, or a grain buyer cover in a load of barley, building strong relationships, professionally and personally is his daily passion. Need to pay a bill!? Amy was born and raised in Abbotsford, BC, spending much of her time on her grandparents’ and uncle’s dairy farms. At the age of 14, she and her family traveled north to Dawson Creek, BC, where she stayed until graduation. Amy’s love for animals meant many hours, days, months and years volunteering and working at a local veterinary clinic. In September 1998, she headed off to Edmonton and Spruce Grove to attend the University of Alberta where she graduated in the Spring of 2002 with a Bachelor of Science in Agriculture, as well as a Degree in Animal Science. Amy has been working in the agriculture industry ever since! Amy married her true love, Joseph, in 2004. They now have three growing children, Hannah, Truett and Samuel. Between the three busy kiddos and working in the Agfinity offices, Amy has had no choice but to master her time management skills! Luckily for her, being busy is her specialty! …But that’s not to say, she doesn’t enjoy taking a little time here and there with her family and extended family! Amy enjoys camping in the mountains and taking trips to her favourite place, Tofino, BC. 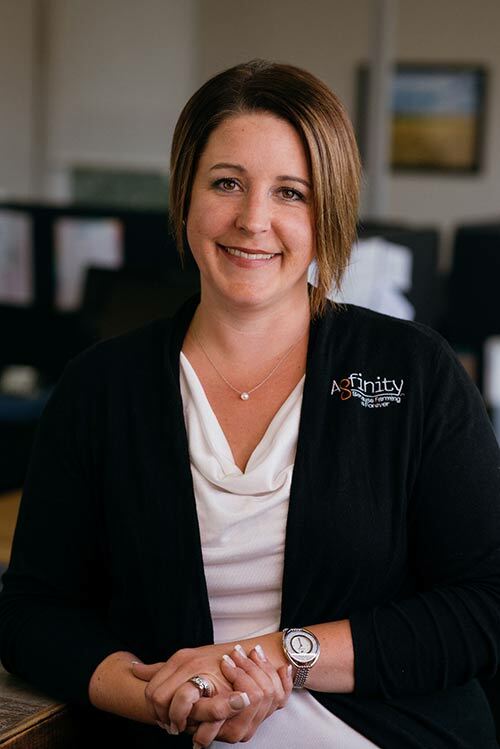 Amy has been involved with Agfinity from day one and loves working with the entire Agfinity team. She runs the accounts and logistics departments, aiming to ensure everyone’s grain gets where its supposed to go. Sell your grain and chat about the markets! You know the red wax wrapping that comes on those little Babybel cheeses…? Well, the first time Nelson was offered one of these delicacies, though he questioned the peculiar colour, his trusting nature prompted him to bite into it without too much second-guessing. … Why would we share this story about Nelson, you ask? For one, it’s hilarious! Two, we and Nelson want to be as transparent and vulnerable as we can be. And three, being willing to take a bite of red cheese, no questions asked, says a lot about a person! You must be daring, confident, and trusting (almost to a fault). As a trader, Nelson is these very things. And you better believe he has never taken a bite of red cheese ever again. Fool him once, but never twice. Never!! Nelson was born and raised in Edmonton Alberta. If you guessed he has a German last name, you are correct! His father is from Germany, and his mom was raised on a farm in Bowden, Alberta. One could imagine the fun they had when they were coming up with alliterative newborn name ideas. Though Neuman Neumann was a close second, Nelson Neumann ultimately won the day. “We wanted our son to have the best possible chance to succeed in life, and a great name is a great place to start,” Nelson’s father, Reinhard, chuckled. But Nelson’s great name wasn’t the only thing that attracted Agfinity to hand-picking him from the crowd! 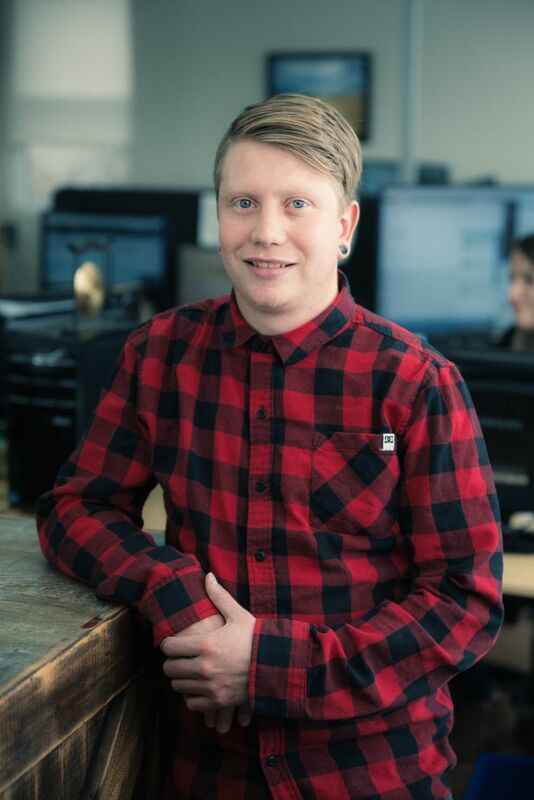 He also has a bachelor’s degree from the University of Alberta School of Business, having majored in marketing and minored in business economics and law. If you have grain to sell, or you might have a mead brewing tip for Nelson (which is done by fermenting honey with water, sometimes with fruit, spices, grain or hops), give him a call! Have you heard from one of our plowers? If not, you will soon! Erin is from Warburg Alberta, where she was born and raised on her family farm. This farm consists of grain and hay land, with her parents raising purebred and commercial Simmental cattle. Her Great Grandfather started the family farm in the 1930’s when he moved to Canada. The family farm consists of Erin’s Grandpa, her dad, two uncles and their families, where they all work together to have a successful operation. Growing up in the agriculture industry and being heavily involved in 4-H helped drive Erin towards an ag career. 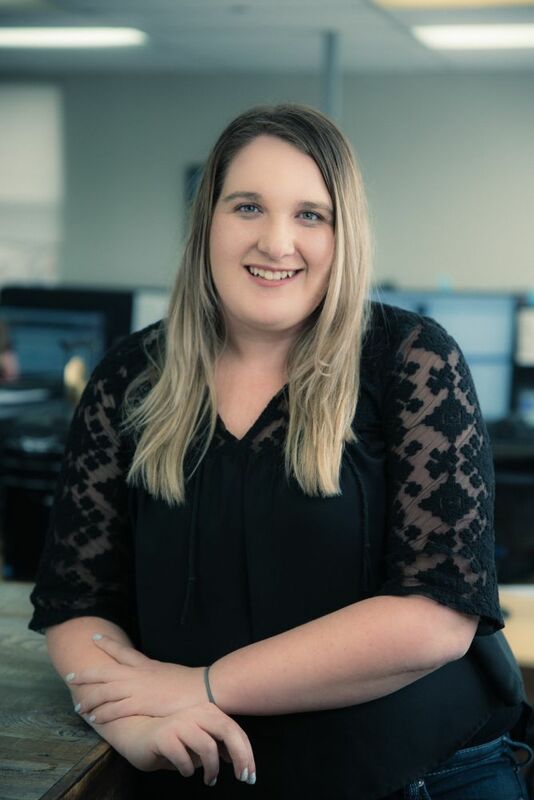 In the spring of 2017, Erin graduated from Olds College with a diploma in Agriculture Management with a major in Marketing. After attending school, Erin knew she wanted to help farmers get the best experience possible when it came to marketing there commodities. This is what drew Erin to Agfinity. When Erin is not at Agfinity, she can be found helping on the family farm or hanging with her parents’ purebred and commercial cattle preparing for shows. Clayton was born in Camrose and spent his first few years in the Strome area on the farm. It wasn’t long before he moved to Cold Lake and started life as a city kid. Although he was not on the farm for long, he always felt like it was a part of who he was. Fast forward a few years, Clayton went to school to pursue his passion of music! Once he completed an additional 2 years of schooling, he joined the work force once again. Coming from a background of small business sales, finding the best fit for a customer has always been a priority. Clayton works hard to obtain the best deals and to be as transparent as possible. Building relationships with clients has always been the name of the game, along with vulnerability, because when people really know you there’s never anything to hide! 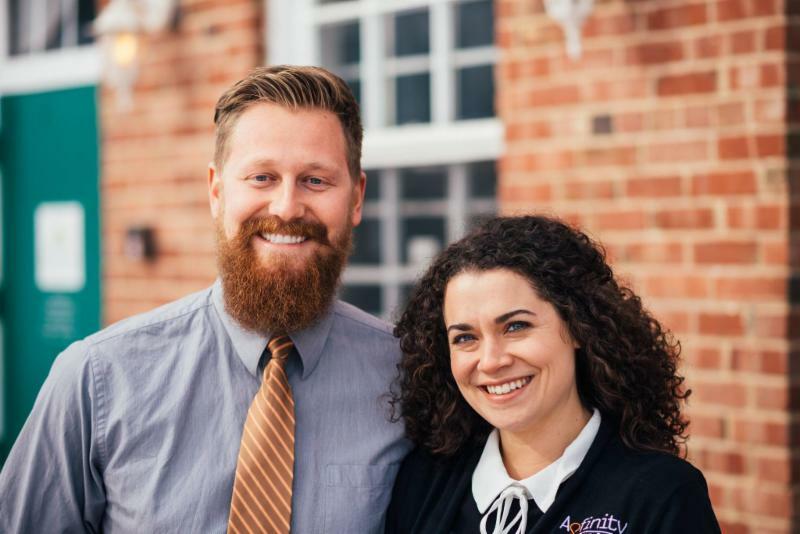 It is with great joy and best wishes that we announce that Jared and Michelle Seitz are transitioning out of Agfinity. This is a decision and process that we have been working on together for several months to come to the best fit for all parties. This has been and is a mutual agreement. We are excited for the Seitz’s and wish them many happy returns and all the best as they move on to new and different challenges and adventures. Grain markets are moving faster and faster. To lead the way, the Agfinity team is connecting a community of buyers and sellers all on one collaborative and efficient platform. We differ from our competitors by allowing full access to our marketplace. To provide transparency, every offer and trade is shown live. While obtaining a great price is key, we want to provide our customers with options that best suit their needs. Our top priority is to be reliable, trustworthy and resourceful for the lifetime of your business. We take this goal seriously, and never take your business for granted. Give us a ring, an email, a tweet, connect on social media, or drop in with your grain samples or just to say hello! Every Relationship Takes Work! To keep growing, we need your feedback! “The good, the bad, and the ugly”.